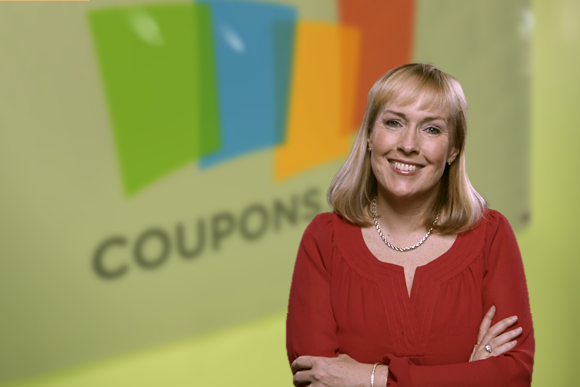 Jennifer Ceran has been named finance chief at Coupons.com, effective Sept. 8. She takes over the finance reins from CFO and COO Mir Aamir, who has been promoted to president and COO. Most recently, Ceran was vice president of finance at Box; before that, she held several posts at eBay, including vice president of investor relations and vice president of financial planning and analysis. Henry Lyons has been appointed to lead the finance function at Sedgwick Claims Management Services. Previously, he headed finance at APMEX. LINN Energy has promoted David Rottino to the top finance spot at both the firm and limited liability company LinnCo, succeeding Kolja Rockov. Rottino has been chief accounting officer since 2008. John Bax has been named finance chief at trash company Rubicon Global. Previously, he was CFO of LivingSocial and of RecycleBank. Video marketplace Tremor Video has selected John Rego to head finance, effective Sept. 8. He is now finance chief at Virgin Galactic, and formerly held that post at Vonage Holdings. Scott Deakin has been named to lead the finance function at Lydall, effective Sept. 8. He was CFO of Ensign-Bickford Industries. Transaction processor EVERTEC has named Peter Smith finance chief, effective Sept. 1, replacing Juan José Román Jiménez. Formerly, Smith was chief accounting officer at Fidelity National Information Services. Era Group has appointed Andrew Puhala to head finance, effective Sept. 14. He takes over for Christopher Bradshaw, who will continue in his other roles as president and CEO at the helicopter transport operator. Puhala has led the finance function at American Electric Technologies since 2013. Jan Kees van Gaalen has been named to the top finance spot at Kennametal. He succeeds interim CFO Martha Fusco, who will return to her former post as corporate controller. Van Gaalen is a former CFO of Dresser-Rand Group. Engineered services and products provider Oceaneering International has promoted Alan Curtis to finance chief. Curtis has been at the firm since 1995 and has been senior vice president, operations support, since last year.